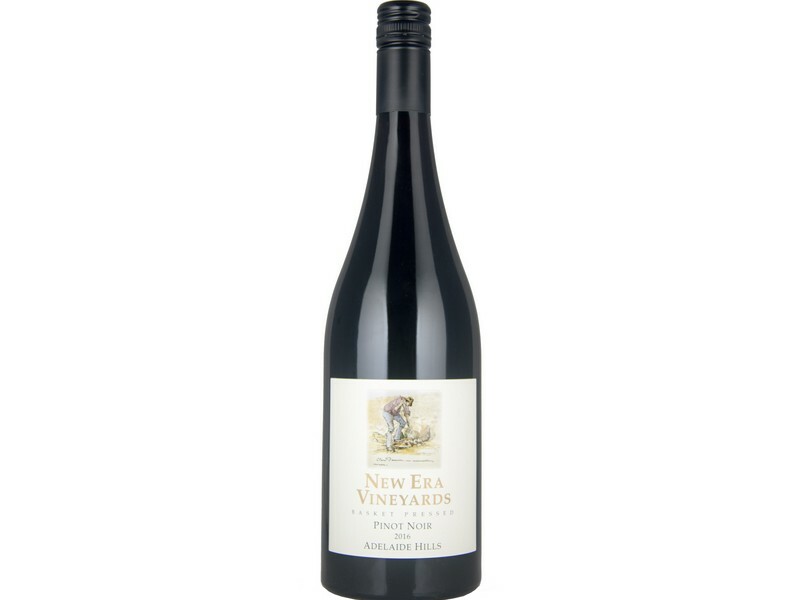 Tasting Notes: Aromas of cherries, black forrest fruits, clove and spicy cedar notes. The palate is varietal with red berries, dried herbs and rhubarb integrated with textured tannins, good acid and a long spicy finish. Woodside, located in the eastern region of the Adelaide Hills produces ideal climatic conditions for growing premium Pinot Noir. The cool nights and extended ripening season allow for the development of intense varietal characters and aromatics while maintaining a high level of natural acidity. After hand harvesting a combination of clones 114, 115 d4v2 and MV6 the grapes were mostly destemmed and chilled prior to conducting a cold soak for 5 days. After the cold soak the grapes were allowed to start fermenting naturally to gain complexity before inoculation with a Brunello strain Lavlin bm45. After fermentation was complete the must was directly basket pressed into French hogsheads where it was aged for about 12 months. During the aging process the wine is racked a number of times and bottled without any fining or filtration.